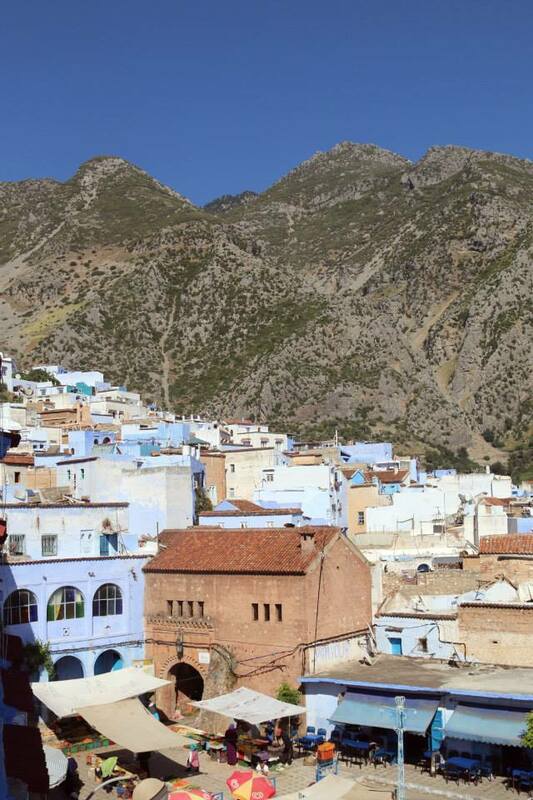 Chefchaouen is a little town in Northern Morocco, located in the Rif Mountains. The location is quite the opposite of central, since it it located in the middle of the pictureque mountains. It takes a while getting there, specially when you decide to take the bus, but it is so worth going the literal extra mile. 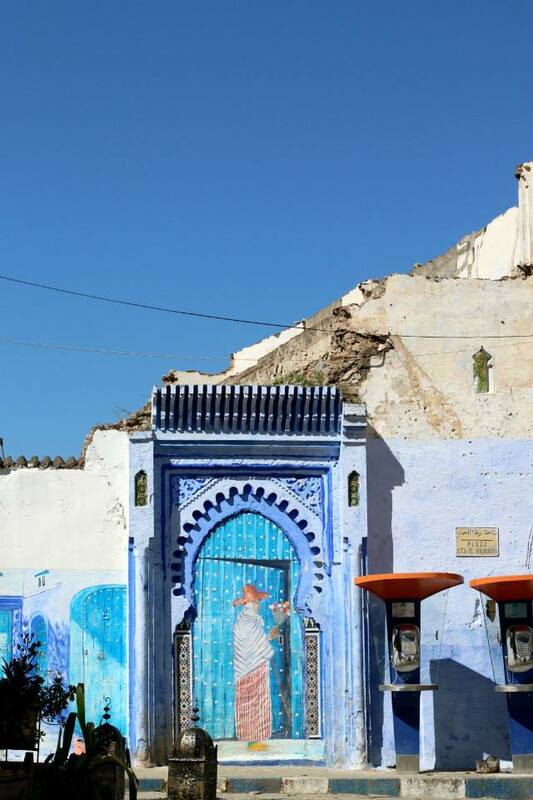 Chefchaouen is famous for its blue houses. 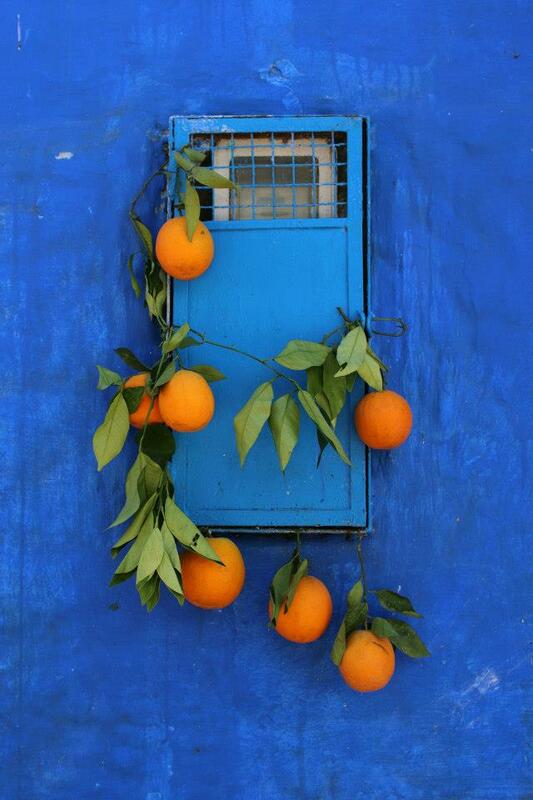 And by that I mean that every house is painted a shade blue. 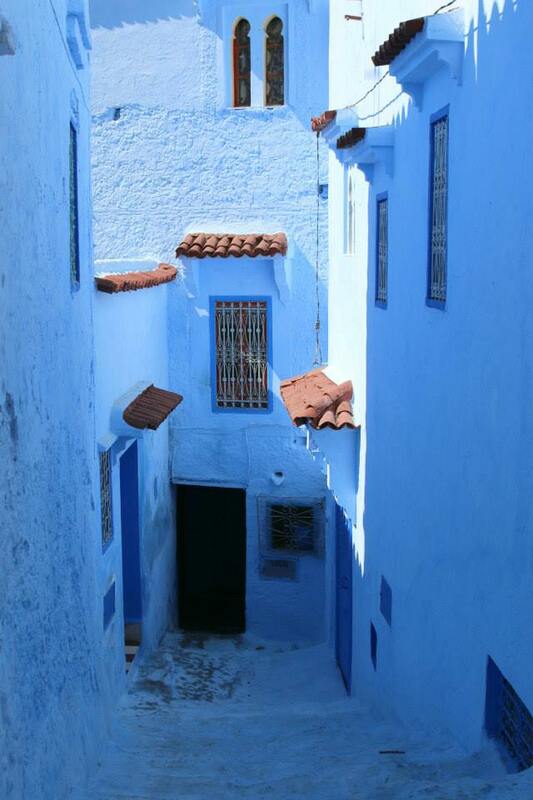 Altogether it is the most magical sight, the blue washed houses (and streets), the view over the Rif Mountains, the stray cats roaming around the blue streets. Being a lover of a good color scheme, I made sure to get up really early to take pictures of the empty streets. Every now and then you meet another person with a large camera and a huge lens attached, and you can not blame us, because this place is truly photogenic. Just make sure to go on photo tour before the masses do, the town looks half as pretty with the tourist crowds.